! ! ! 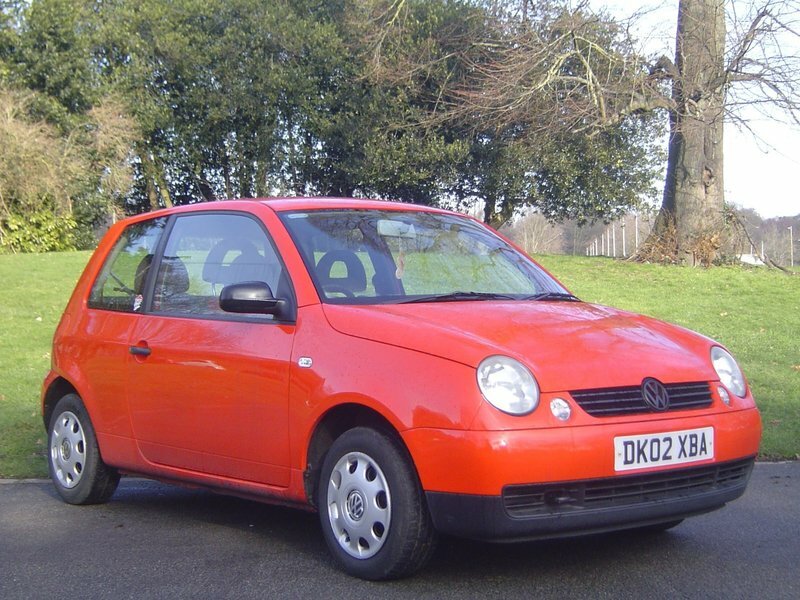 A SUPERB VW LUPO E 3 DOOR 1.0 ! ! ! FANTASTIC SERVICE HISTORY A FOLDER FULL OF RECEIOTS AND ALL OLD MOT,S ! ! ! LAST SERVICED AT 89800 MILES 24/10/2018 ! ! ! CAMBELT REPLACED AT 88900 MILES 25/01/2018 ! ! ! MOT,D TILL 22/11/2019 ! ! ! ALL DOCUMENTATION PRESENT ! ! ! IDEAL FIRST CAR ! ! ! VERY ECONOMICAL 47 + MPG AND ONLY £140 A YEAR ROAD TAX ! ! ! RADIO+TAPE PLAYER ! ! ! POWER STEERING ! ! ! HEATED REAR SCREEN ! ! ! REAR PARCEL SHELF ! ! ! PLEASE EXPLORE OUR COMPLETE RANGE AND FIND AN AMAZING DEAL. FREE AA HISTORY CHECK AND 12 MONTHS FREE BREAKDOWN COVER OR UPGRADE ON ALL OUR VEHICLES WHEN YOU BUY THROUGH AA CARS. PART EXCHANGE TO CLEAR, FOR MORE INFORMATION PLEASE GIVE US A CALL.